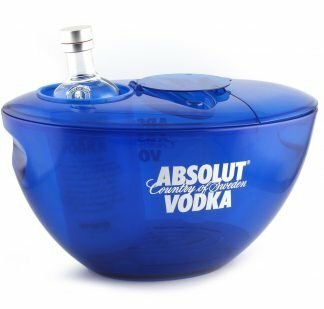 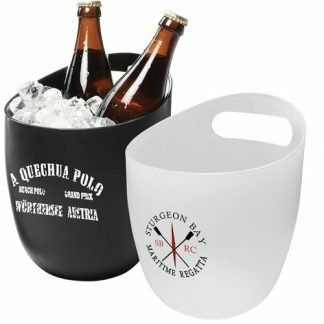 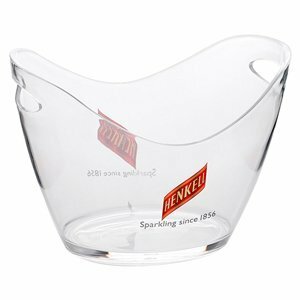 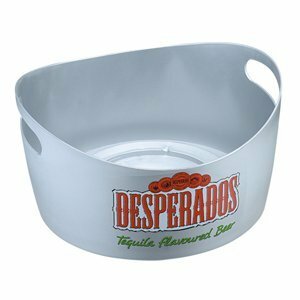 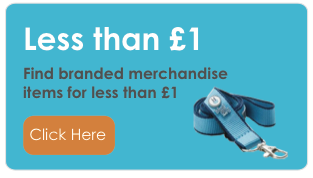 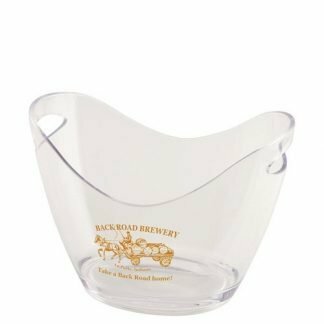 Keep your products refreshingly cool with our branded ice buckets and bottle coolers! 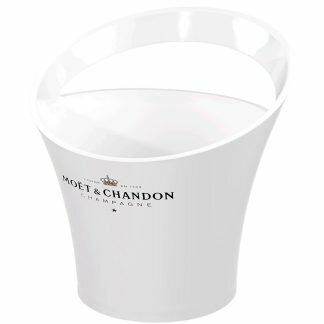 Here you will find coolers and ice buckets available in standard and bespoke shapes. 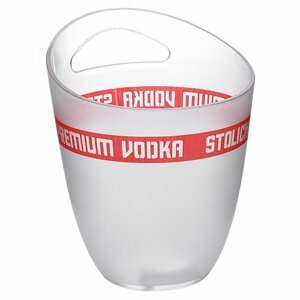 We can produce plastic ice buckets in almost any colour. 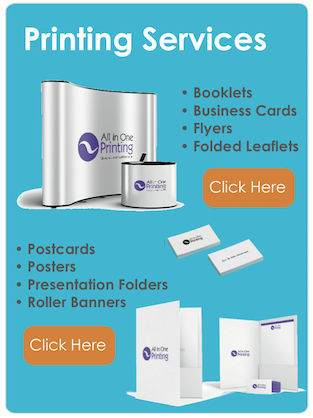 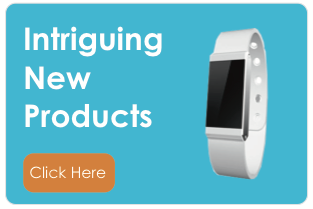 This makes them perfect for a themed venue or event – we’ll even illuminate them! 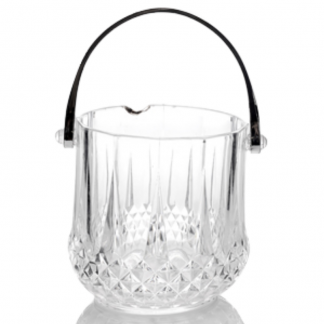 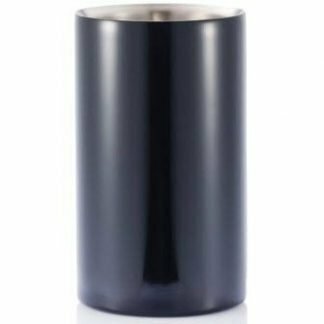 Our metal ice buckets range offers a more premium appearance so that you can make a stylish statement about your brand. 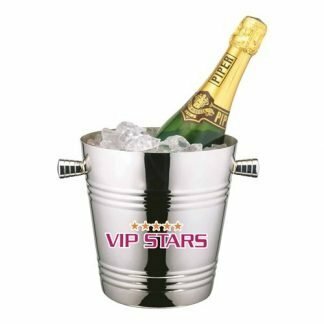 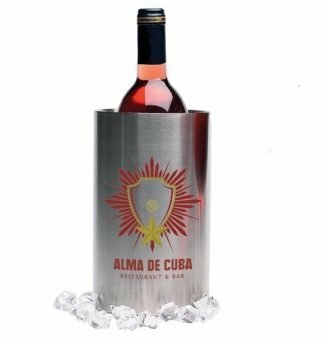 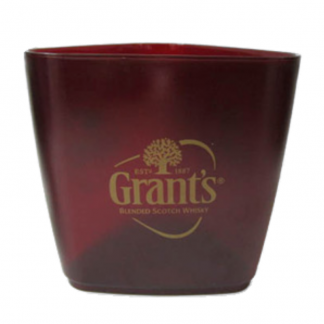 You can customise any of our coolers and ice buckets with a logo or design of your choice.